It’s becoming increasingly important to practice mindfulness and responsibility while shopping for the items you need or want. 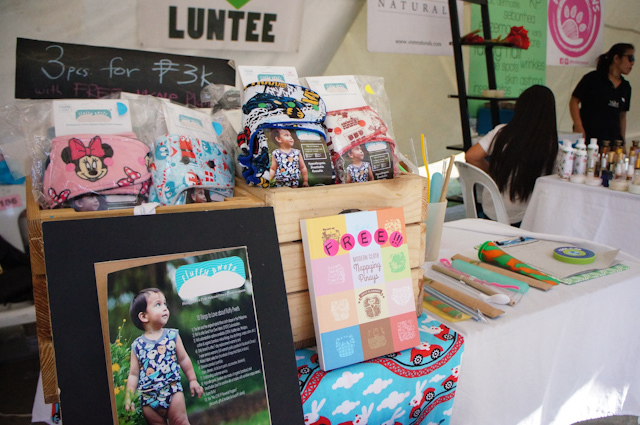 The MUNI Market Day event, which was held on March 28, was a successful celebration of mindful living and a great way to find vendors who embody these values. 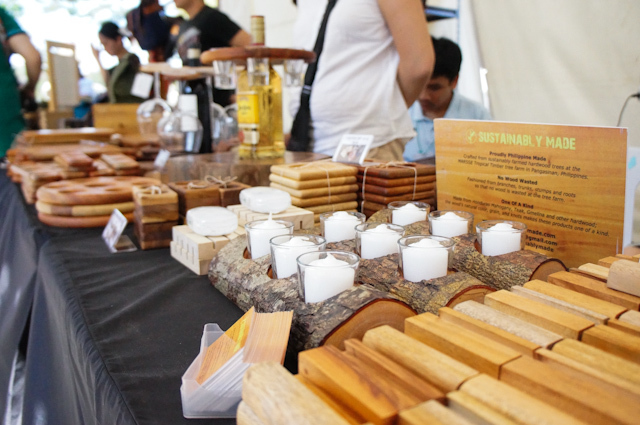 More than 30 merchants lined the Capitol Commons Park, selling everything from organic, locally sourced food and beverages to eco-friendly fashion, home, and lifestyle products. In addition to that, informative talks and workshops and music performances by Pinoy acts drew people in and kept spirits high despite the heat of the summer sun. 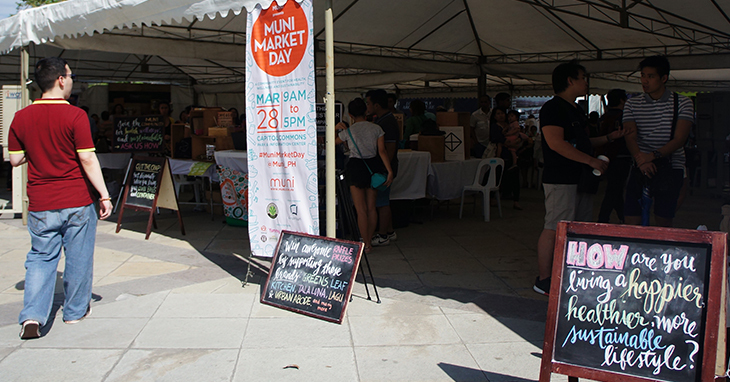 In case you missed it, we took note of most of the booths at the MUNI Market Day. 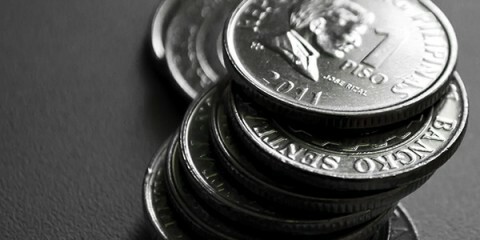 Read on to learn more about them and how you can purchase their products. Also, check out MUNI founder Jen Horn’s tips on how you can travel, shop, and eat more mindfully, thus helping create a better world for everyone. 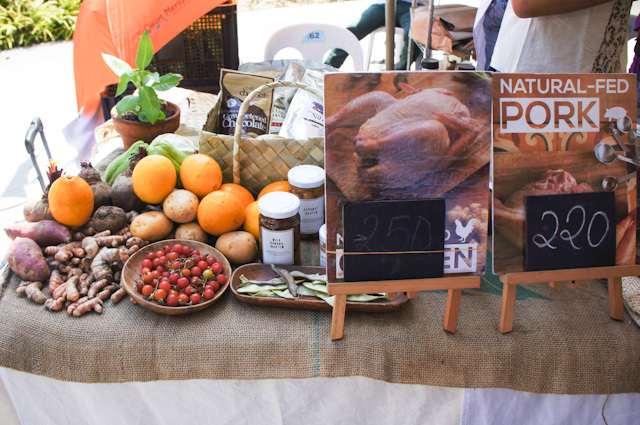 Good Food Sundays isn’t just a store—it’s a pop-up market that gathers vendors and consumers who support delicious, locally grown food. Catch them every 1st and 3rd Sunday of the month from 8 AM to 2 PM at Uno Morato, GRR Bldg. Garden Area, T. Morato cor. E. Rodriguez, Q.C. To learn more about the Good Food concept, visit their Facebook page and Instagram. 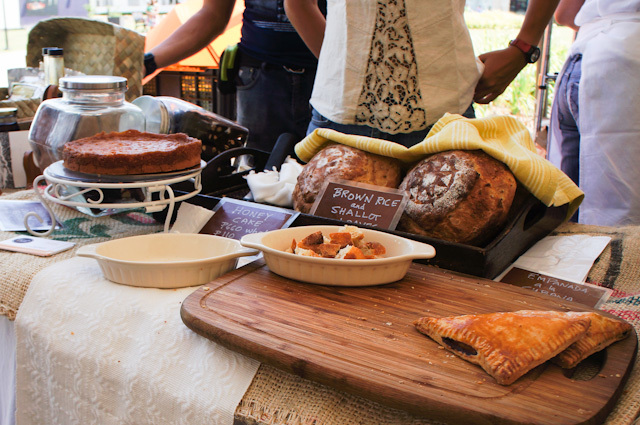 Manila Bake offers delicious breads, cakes, and more. Drop by Sérye Café Filipino in Eastwood Citywalk to give these baked goodies a try. Check out their Facebook page for new offerings and updates about other stores. If you want an alternative to your usual jams and spreads, you’ve got to try Nipa Foods’ all-natural, locally sourced offerings. They’ve got cashew butter—an alternative to peanut butter—all kinds of exotic jams, and unique beverages to brighten up your pantry. To order, visit their website, Facebook page, and Instagram. You can also get in touch with them via mobile (0927-3936968) or email (nipafoods@selula.com.ph). 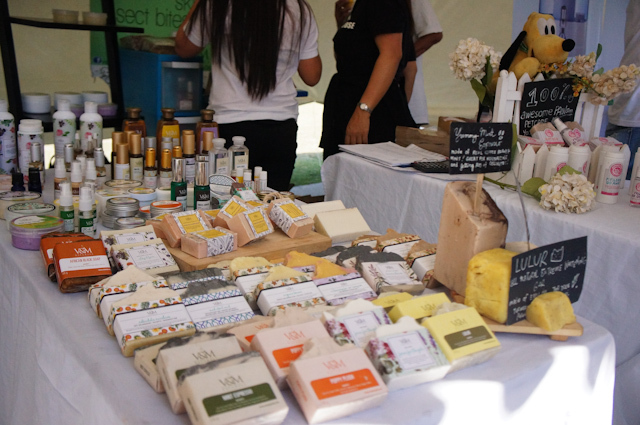 Fresh Start sells a whole range of products, from organic food and sweeteners to natural personal care products. 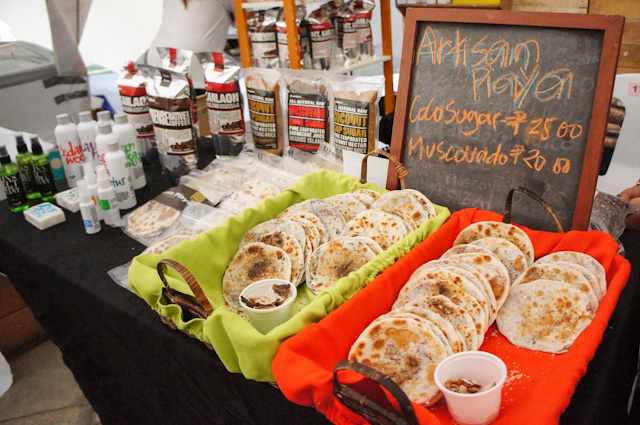 Their artisan piaya is a must-try! Their store is located in Robinsons Place Bacolod, but keep tabs on their Facebook page to find out about their events in Manila. For more information, check their website or get in touch with them via mobile (0917-4870342 or 0922-8466327) or email (freshstartorganic@yahoo.com). 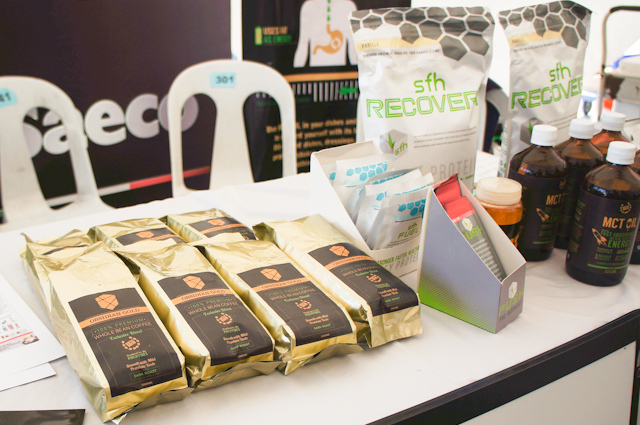 Give your body a boost with The Superfood Grocer’s maca root, malunggay, chia seeds, and more. Learn all about these superfoods, where to buy them, and how to incorporate them into your diet by visiting their website and Facebook page. 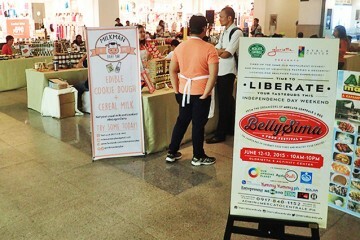 You can also get in touch with them via landline (631-5436), mobile (0917-8747708), or email (info@thesuperfoodgrocer.com). 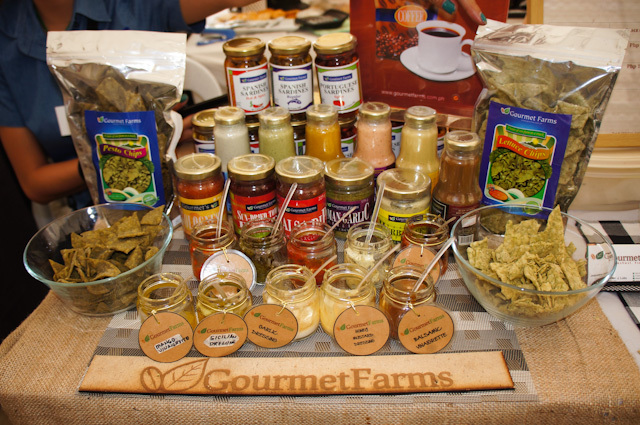 Aside from the salad dressings and coffee beans that we know and love, Gourmet Farms also sells yummy pesto chips and lettuce chips. Check out their full range of products on their website and Facebook page. And when you’re in Cavite, don’t forget to drop by their farm and café at Km. 52 Aguinaldo Highway, Brgy. Buho, Silang. For a healthier substitute for your usual white sugar and artificial sweeteners, try Sorel 100% organic coconut sap sugar. 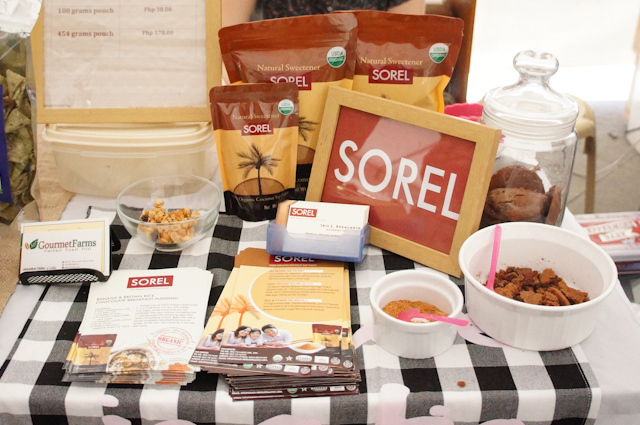 Contact them via landline (721-4401 local 206), fax (721-4567), mobile (0917-7175886 or 0922-8075589), or email (cocosugar@sorelorganics.com). 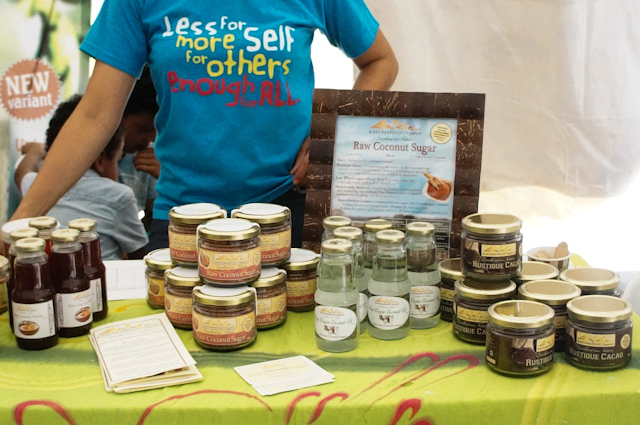 Kayumanggi Organics sells raw, sustainably sourced coconut sugar, rustic cacao, wild ginger tea, raw coconut honey, and raw virgin coconut oil. In addition to those, they also make non-dairy golden mango gelato. 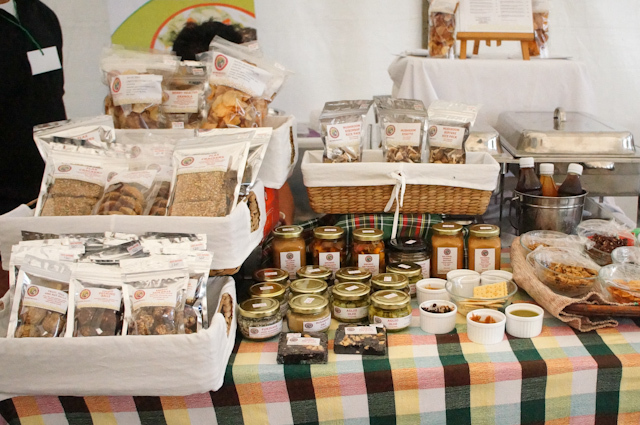 Their products are sold at GK Enchanted Farm, but you can visit their website and Facebook page for orders and inquiries. Alternatively, get in touch with them via landline (044-816-7165), mobile (0917-5529883), or email (contact@kayumanggiorganics.com). 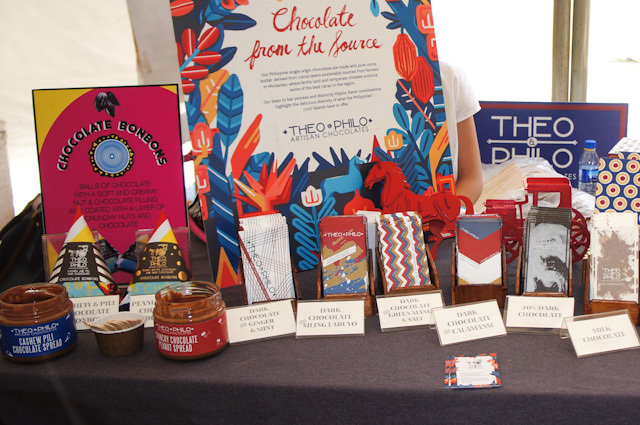 If you haven’t tried the unique all-Filipino chocolates of Theo & Philo yet, you can find them at Bo’s Coffee, Connie’s Kitchen, ECHO Store, Enchanted Farm, Gourdo’s, Human Heart Nature, and Team Manila branches. For more information, visit their website or Facebook page, or get in touch with them via mobile (0920-4315650) or email (hello@theoandphilo.com). Experience raw, wholesome dishes and learn how to whip up your own healthy meals with Leaf Kitchen Raw Food Grocer. 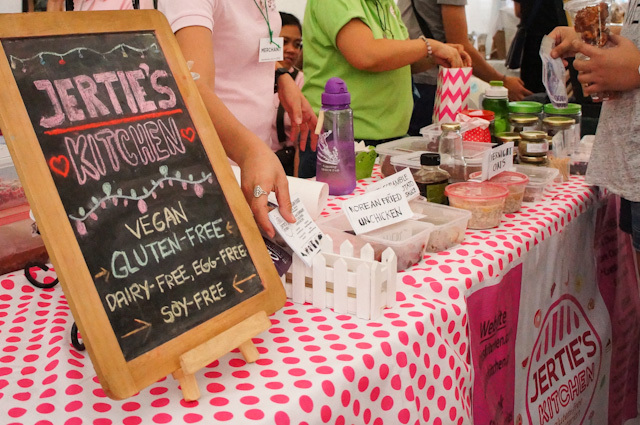 Inquire about their catering, workshops, demos, and more via their Facebook page, or contact Asha Anahata Peri, their certified raw food chef and instructor, via mobile (0917-8611212) or email (do.you.beleaf@gmail.com). 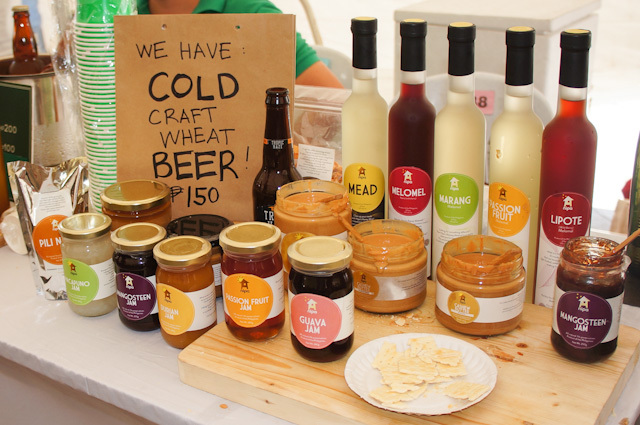 You can also find them at the Legaspi Sunday Market. 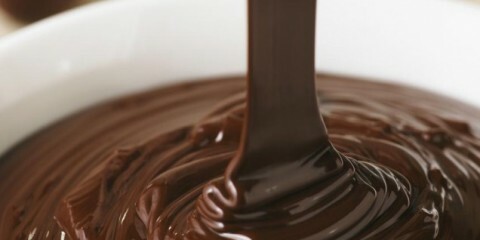 For gluten-free vegan meals, desserts, and more, check out Jertie’s Kitchen at their website, Facebook page, Twitter, and Instagram. 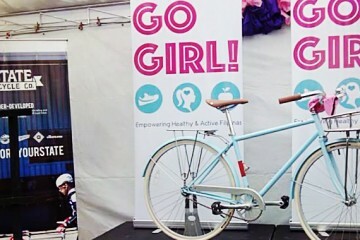 They also offer workshops, seminars, and health coaching to get you started on a better lifestyle. Contact them via email (info@jertieskitchen.com). 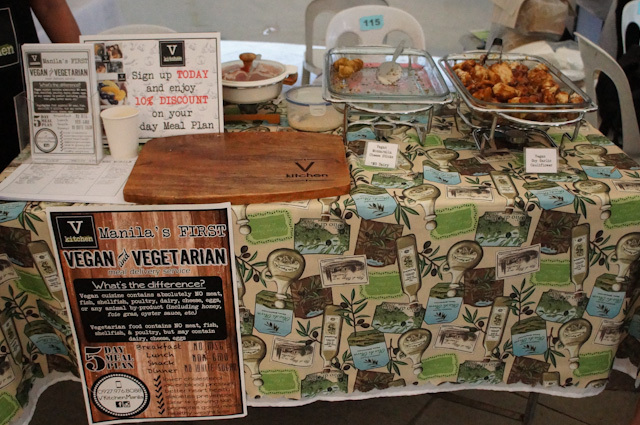 From cassava chips and dips to full-blown meals and desserts, Edgy Veggy has plenty to satisfy your appetite. Get your veggie fix at their restaurant at #3 Brixton Street, Kapitolyo, Pasig. For deliveries, get in touch with them via landline (622-8679 or 584-9080) or mobile (0917-8474831). Don’t forget to check out their website and Facebook page too. Get vegan and vegetarian meals delivered to you daily care of V Kitchen. Contact them via their Facebook page and mobile to learn more about their five-day meal plans (0927-9768088). 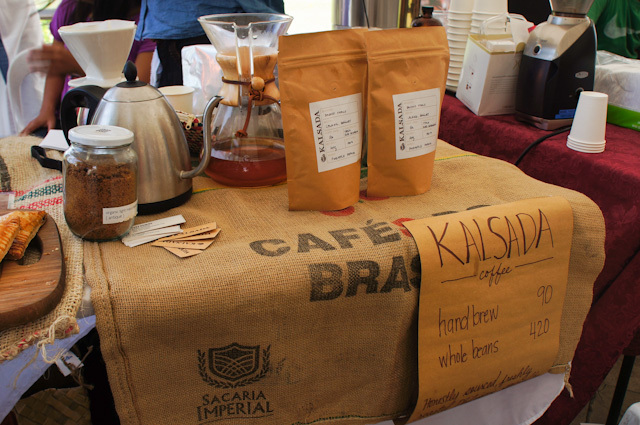 Kalsada supplies specialty Philippine coffee to local third-wave coffee shops, but you can buy your own beans by emailing them at order@kalsada.org. Learn more about them via their website and Facebook page. Switch up your caffeine routine and boost your day with Battle Brew’s Obsidian Gold coffee and 100% pure coconut MCT oil. These are sold at Crossfit branches, but you can dial 0947-4130100 for deliveries. Visit their website and Facebook page for more information. 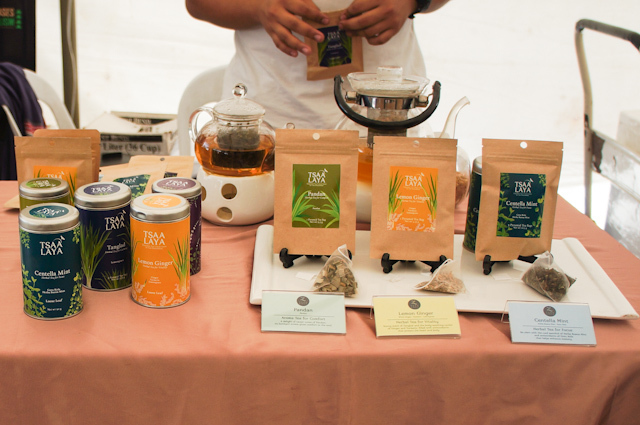 Tsaa Laya offers Philippine teas to appeal to different tastes. Purchase them at Sugarleaf Makati, and like Tsaa Laya on Facebook for news and updates. 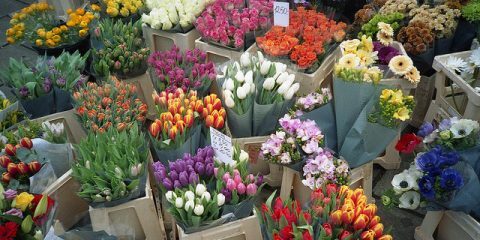 The Green Company is a one-stop shop for anything organic, be it food, groceries, personal-care and home-care products, or laundry services. 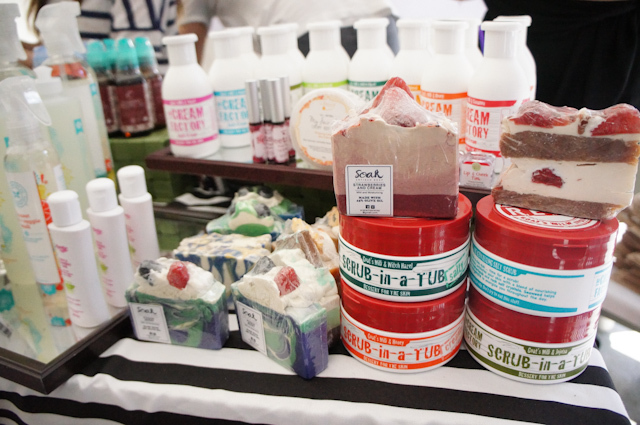 The Cream Factory, Soak, and The Honest Co. are just a few of the brands they carry. Visit their store at 17D DPL Building, M. Patero St., San Juan, and check out their website and Facebook page for more information. 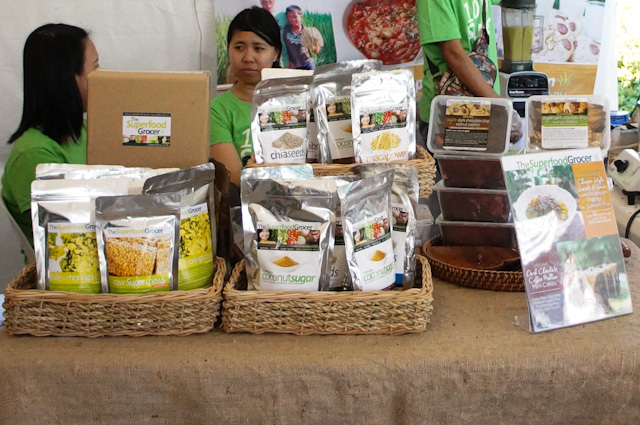 You can also contact them via landline (531-5201), mobile (0917-6232287), or email (info@thegreencompanyorganic.com). Known as the first true emu oil skin care line in the Philippines, V&M Naturals sells makeup, oils, scrubs, cleansers, fragrances, and more. They’ll be opening their store in SM Megamall come May 2015, but in the meantime, check out their website and Facebook account for their full list of products and order information. 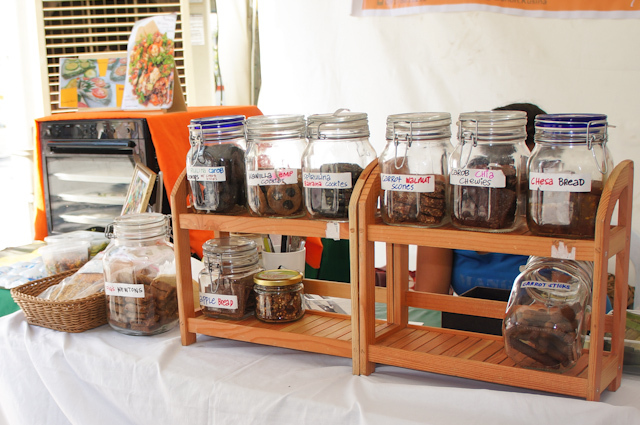 You can also contact them via landline (966-3719) and email (info@vnmnaturals.com). Pamper your child with Fluffy Pwet’s adorable handmade cloth diapers. 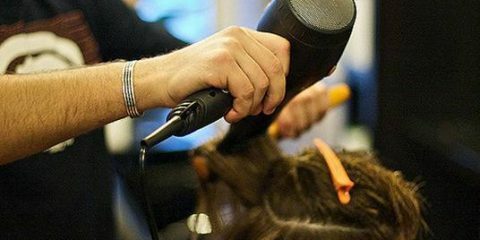 Learn more about their products and how to buy them on their website and Facebook page. You can also contact them via mobile (0939-9129990) or email (customerservice.fluffypwets@gmail.com). 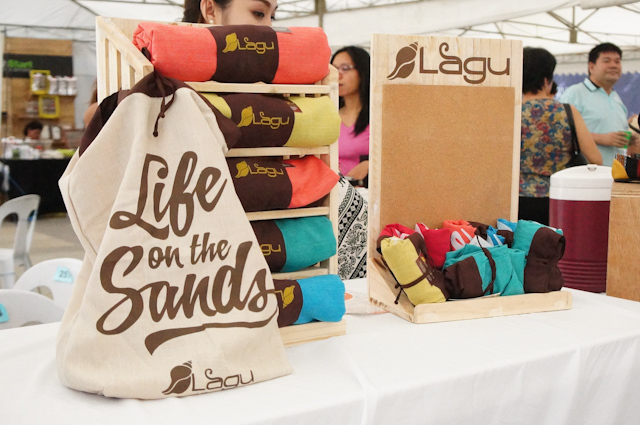 Dubbed as the world’s first beach-friendly blanket, Lagu helps keep sand depletion to a minimum by repelling them. For a full list of stores selling these colorful beach blankets, visit their website and Facebook account. 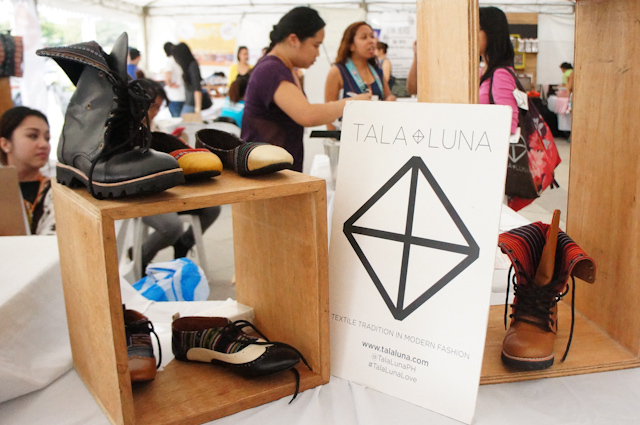 Fashion and Filipino textiles merge in Tala Luna’s unique line of footwear. 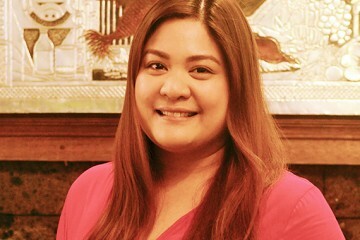 Purchase these eye-catching pieces—and support Philippine craftsmanship—via their website and Facebook page. 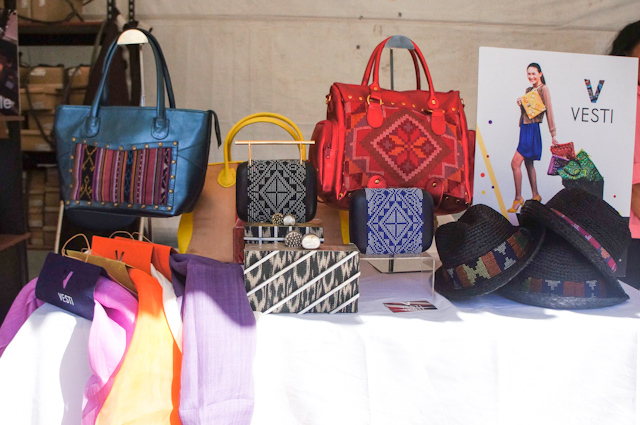 Incorporate local textiles into your lifestyle with these striking Vesti bags by Martha Rodriguez. For more information, visit their website and Facebook page, or contact Martha via mobile (0917-8138701) or email (martha6rodz@yahoo.com). Gouache’s waxed canvas and leather goods make for casual and practical yet classy bags. Check out their full list of products and purchase details on their website and Facebook page. 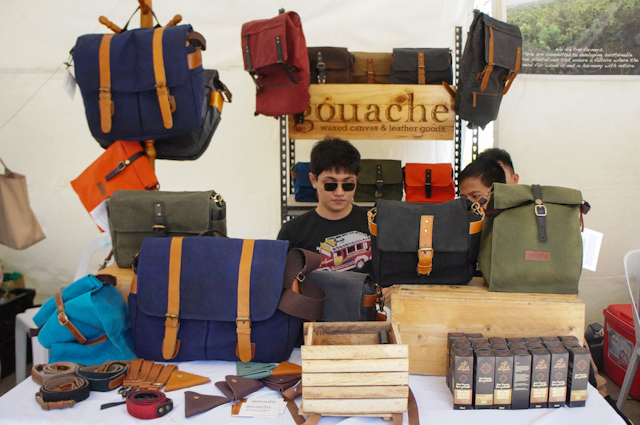 You can also contact them via mobile (0998-5103911) or email (gouachewaxedcanvas@gmail.com). 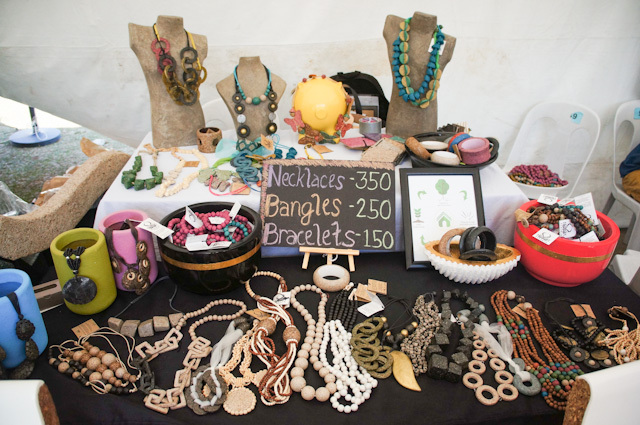 Floreia’s jewelry aren’t just striking, they’re also environmentally-friendly, fashioned out of discarded materials. Discover more about this Cebu-based brand via their website and Facebook page. 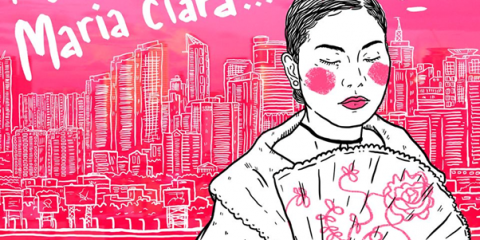 You can also contact them via landline ( 520-9523), landline (0917-7004201), or email (carlo@floreia.com). 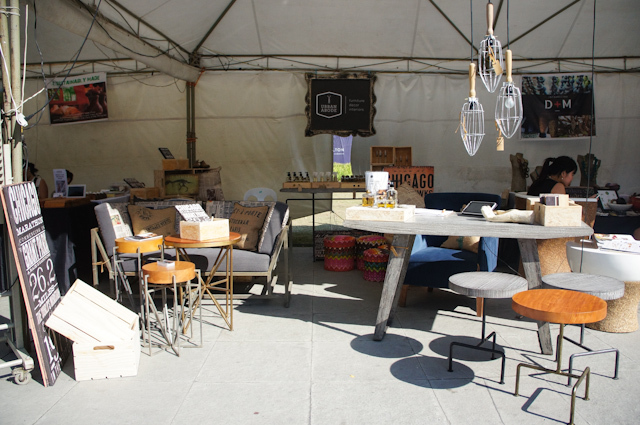 Urban Abode features furniture and home accessories that are timeless and distinctive. Add personality to your space by picking up a piece or two from their showroom at CW Home Depot-Ortigas. Visit their website and Facebook page for more information, or contact them via landline (570-4663), mobile (0917-3200994), or email (discover@urbanabodemanila.com). SustainablyMade’s handcrafted wooden products are sourced from a sustainable tree farm, ensuring that our forests aren’t further depleted. Check out their serving boards, tablet stands, and more on their website and Facebook page. For inquiries, you can also contact them via email (sustainably.made@gmail.com). 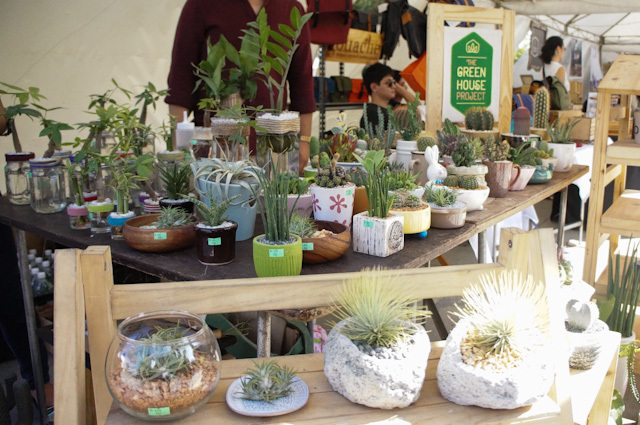 The Green House Project’s succulents and indoor plants will surely liven up your home. See more of these creative arrangements on their Facebook page and Instagram. For inquiries, contact them via mobile (0917-7955304) or email (info@thegreenhouseproject.ph). Don’t promote kayumanggi Organics. The entrepreneurs of this product are disgusting. They are having an affair with each other. This product is not “excellent in nature”. Both of their families have been destroyed in the process after all the deceit and their selfishness.